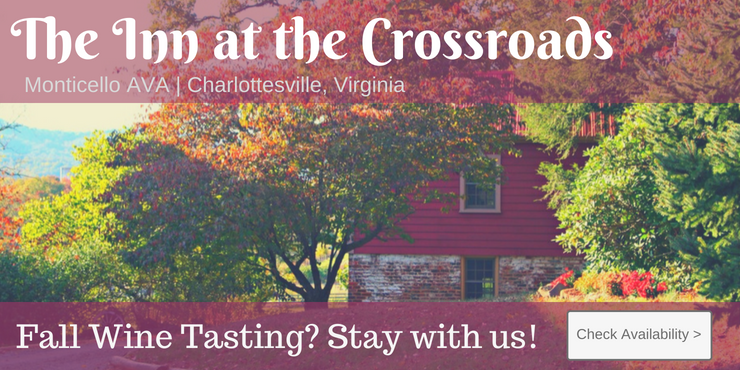 Albemarle CiderWorks tasting room offers a rotating menu of samples of our premium craft ciders. Our hours of operation are 11 AM to 5 PM, Wednesday through Sunday, with live music every weekend afternoon. July through December 2016 we will be open Monday through Sunday, 11-5. Our orchard fruit is available next door to the tasting room in season, and our catalog of nursery trees for sale is available November through March on our website.